Car commercials are always fun to watch as many of them – eventually – MUST go beyond merely presenting the car with all its bells and whistles. There are many ways to skin a cat, and therefore, it’s a nice change to see a car TVC that doesn’t focus on the car. And for me of course it’s always fun to watch the different locations and travel destinations featured in car TVCs, like this one for Citroën DS3 in Brighton, UK. And it gives an interesting look into the whimsical world of extreme pogo jumping. 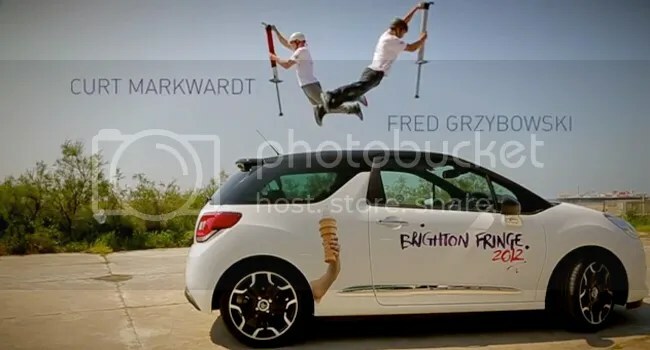 Naturally it’s not just a random act of pogo jumping – extreme or beginners – but a well thought out brand positioning that to communicate Citroënn DS3 as a fun vehicle targeting the young and active. 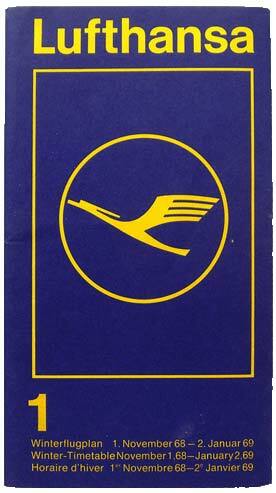 And that’s why its tagline of “Young & Wild” is an On Code Brand Positioning and Brand Strategy indeed!! This entry was posted in Ads, TVCs & Commercials, Czech Republic, France, UK and tagged Automotive Innovation & Brand Strategy, Brand Building, Brand Storytelling, Culture Code. Bookmark the permalink.